Growing hibiscus is an easy way to add a tropical flair to your garden. When you know how to care for hibiscus plants, you will be rewarded with many years of lovely flowers. Let’s look at some tips on how to care for hibiscus. 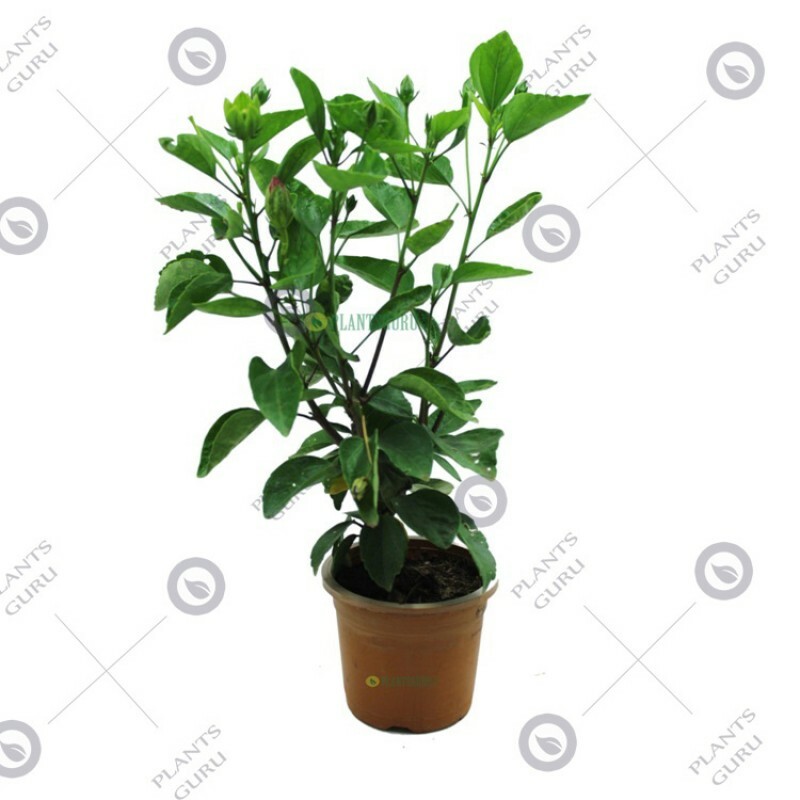 Many people who are growing a hibiscus plant choose to do so in a container. This allows them to move the hibiscus plant to ideal locations, depending on the time of year. Hibiscus plants prefer a cozy fit when growing in a container. This means that they should be slightly root bound in the pot and when you do decide to repot, only give the hibiscus a little bit more room. Always make sure that your growing hibiscus plant has excellent drainage. When you care for a hibiscus, you should remember that hibiscus flower best in temperatures between 60 F. – 90 F. and cannot tolerate temps below 32 F. In the summer, your hibiscus plant can go outside but once the weather starts to get near freezing, it is time for you to bring your hibiscus indoors. Plant in spring, summer, or fall, spacing plants 3 to 6 feet apart. Dig a hole only as deep as the root ball and 2 to 3 times as wide. If your soil is in very poor condition, amend the soil you've removed from the hole with a small amount of compost. Otherwise don't amend it at all. Carefully remove the plant from the container and set it in the hole. Fill the hole half full with soil, then water it well to settle the soil and eliminate air pockets. Let the water drain, then fill the remainder of hole with soil and water thoroughly. Hibiscus require at least 1 inch of rain (or equivalent watering) each week. They like to be constantly moist, but not wet. Feed twice a month during the growing season and prune as necessary to control plant size and cut back errant branches. Cut branches back to just above a side shoot. Hibiscus are sensitive to cold and should be protected when temperatures dip into the 30s; container-grown plants should be brought indoors. Check plants periodically for pests such as aphids, white flies, and mealybugs. Use a horticultural oil or insecticidal soap to control these pests. When hibiscus are in their blooming stage, they require large amounts of water. Your hibiscus will need daily watering in warm weather. But once the weather cools, your hibiscus needs far less water, and too much water can kill it. In the winter, water your hibiscus only when the soil is dry to the touch. 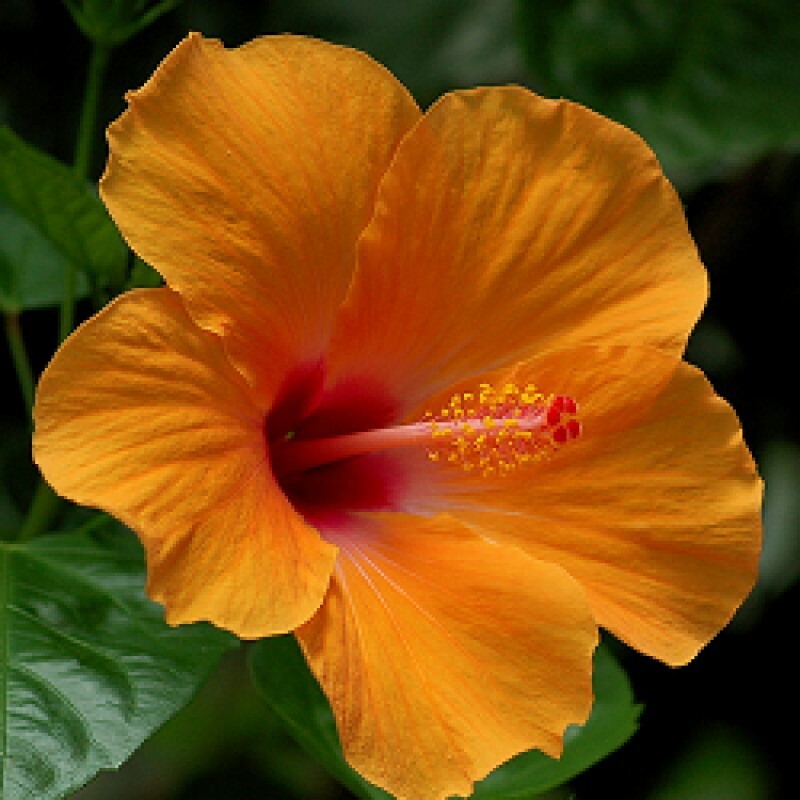 A growing hibiscus plant needs lots of nutrients in order to bloom well. In the summer, use a high potassium fertilizer. You can either use a diluted liquid fertilizer one a week, a slow release fertilizer once a month or you can add a high potassium compost to the soil. In the winter, you do not need to fertilize at all. These are the basics for how to care for hibiscus plants in your garden. As you can see, they are a easy maintenance, high impact flower that will make a garden in any part of the world look like a tropical paradise.